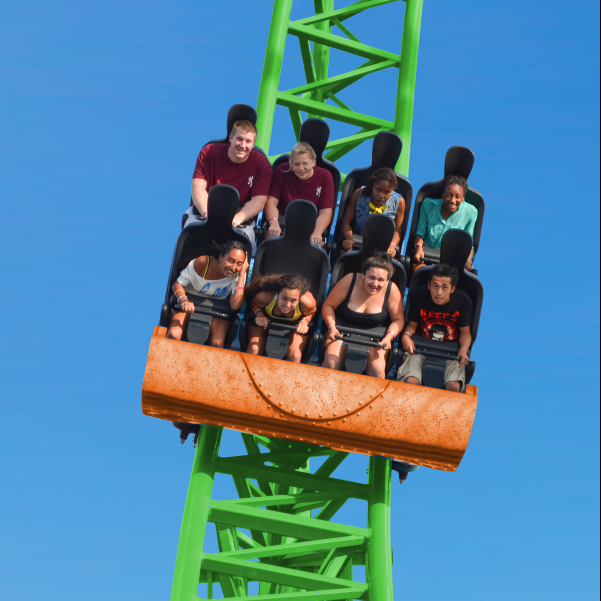 Darien Lake says it plans to debut what will be the tallest attraction in New York in the 2019 season. An early Saturday morning hit-and-run accident has taken the life of a Central New York teen. 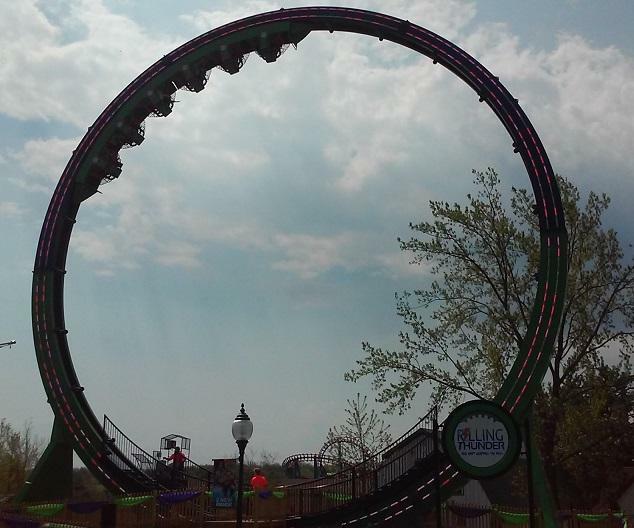 Thrill riders will have a new roller coaster to experience beginning this May at Darien Lake. 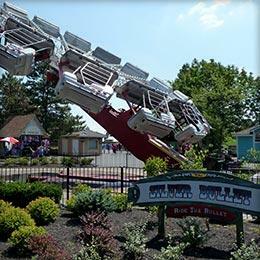 The operators of Darien Lake say its Silver Bullet ride has passed inspection after several riders were injured over the weekend. Three people were sent to hospitals after a car accident late Saturday night. A Missouri-based Real Estate Investment Trust (REIT) called EPR Properties has announced the purchase of Darien Lake Theme and Waterpark Resort. 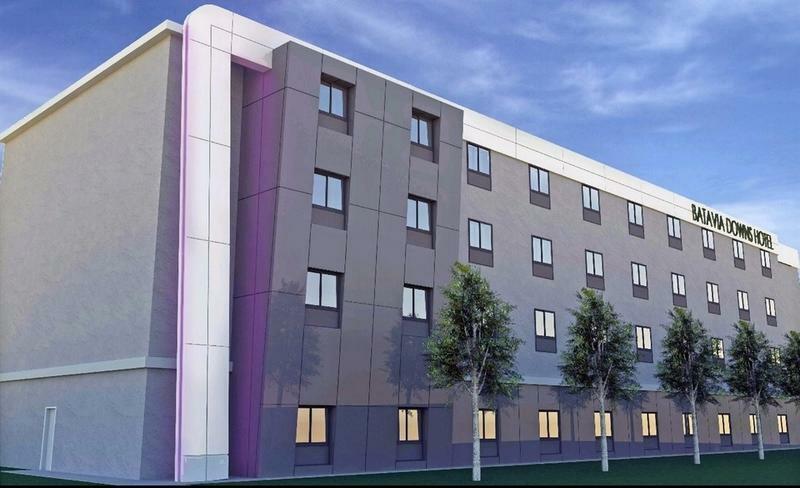 A ceremonial groundbreaking was held Monday morning on the site of a future hotel at Batavia Downs Gaming, where business leaders are hailing Genesee County's growing tourism industry. 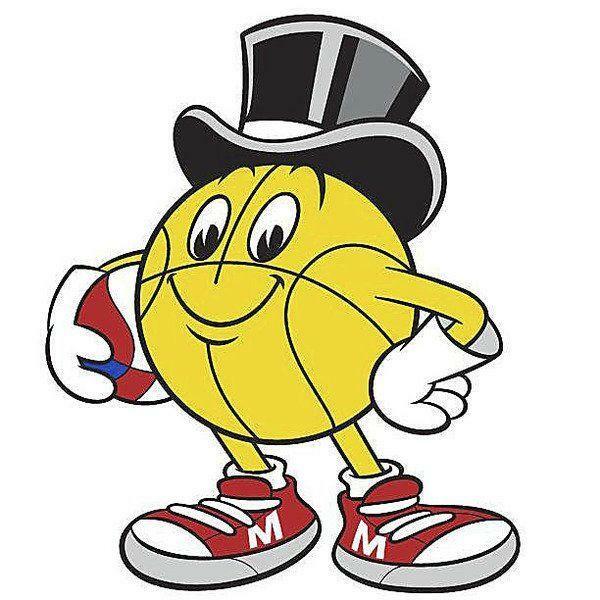 The Gus Macker 3-on-3 basketball tournament’s debut on Grand Island was a success. The City of Buffalo is seeking a development on Ellicott Street that would include a grocery store. "In economic development, one of the key telltale signs is landing a grocery store in a redeveloped area," said Jim Fink of Business First on WBFO's Press Pass. 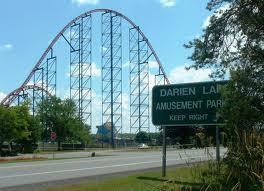 It's another sign that summer's almost here when Darien Lake is open for business. The popular Genesee County-based amusement park opens its 2015 season this weekend. And this year, there are two new attractions. 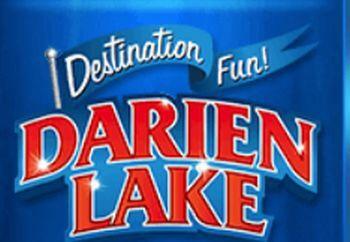 Darien Lake theme park on Thursday announced two new rides for the 2015 season. Neither one is for the faint of heart. 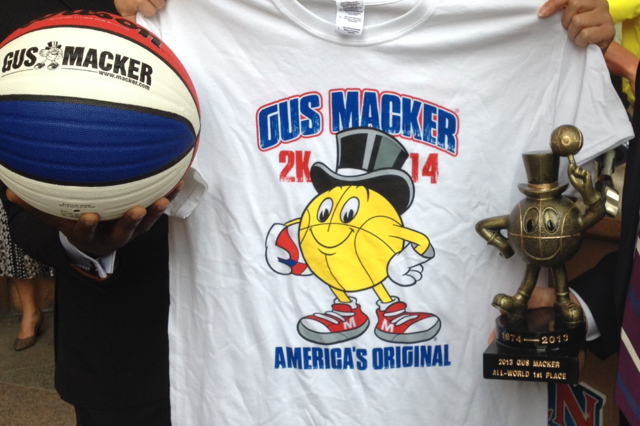 The 2014 Gus Macker tournament is moving to a new location. The 3-on-3 basketball event will be held at Darien Lake this year. 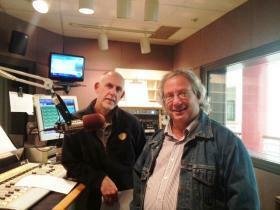 The "King of the High Wire" is returning to Western New York this summer for an extended stay. A settlement has been reached in the wrongful death lawsuit filed against Darien Lake Theme Park by the family of a double amputee Iraq veteran who was killed when he fell out of a roller coaster. 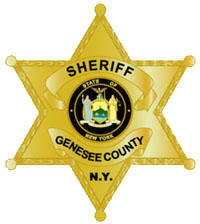 A notice from the Genesee County Sheriff's office shows that Friday was an active night for authorities at the Darien Lakes Performing Arts Center. The artist known as Drake performed that evening. Nearly 85 attendees drew the attention of police. Ten concert-goers were arrested for charges of public lewdness, disorderly conduct and trespass among other offenses. Most other issues involved underage drinking, and appearance tickets were issued in those instances.